Douglas & Wood Custom Woodcrafting. 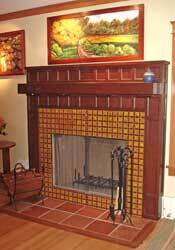 Fine Custom Cabinets and Furniture. Our mission is to provide the highest quality cabinetry and furniture, custom designed and built to our client's needs. 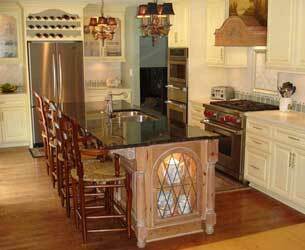 We endeavor to build relationships as well as cabinetry, providing outstanding customer service. Every project we build is uniquely tailored to each client, meticulously crafted and finished to exacting standards, using both time-honored techniques and modern technology, maintaining the exquisite detail our company is known for. We primarily serve the greater Chicago metropolitan area of northern Illinois, extending into southeastern Wisconsin and northwestern Indiana. Take a look at our varied projects in the "Portfolio" category above.